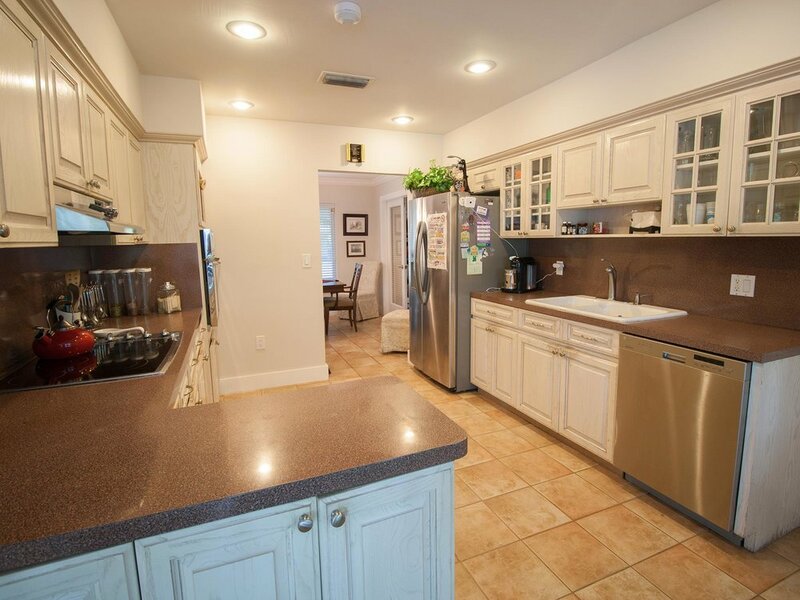 LEASE: Palmetto Bay 4BR/3BA/Pool in Mangowood! 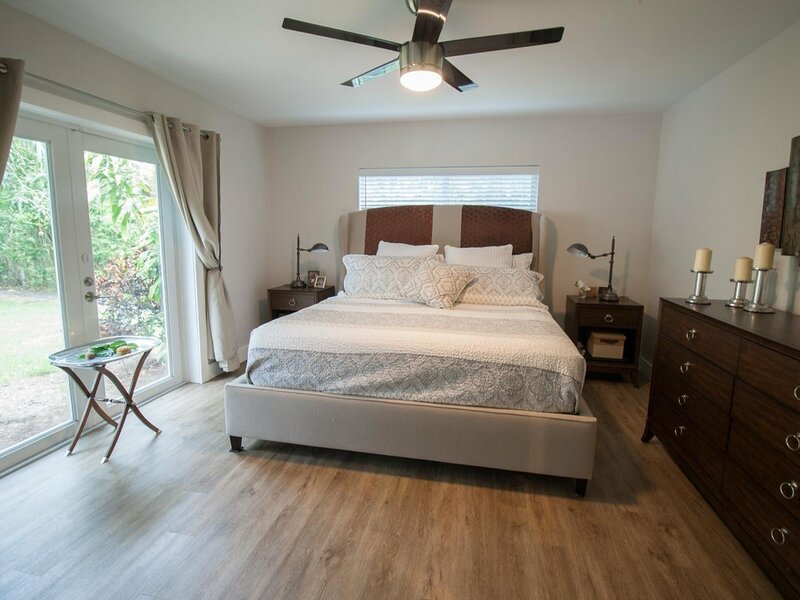 Rent in the tranquil Mangowood section of Palmetto Bay. Recently updated home with impact windows & doors makes this a storm-safe and quiet place to live. Wonderful open flow design with large breakfast area overlooking pool. You don't want to miss this opportunity. All bathrooms and most interior has been recently updated to a modern, yet classic look. Great executive rental with peaceful backyard. Deep patio. Room for boat. Converted garage is second MRB. Remainder of garage space forms nice storage area and laundry room. Walk to Coral Reef Park and the elementary school. Enjoy friendly neighbors. Lawn and pool maintenance is INCLUDED in your rent.